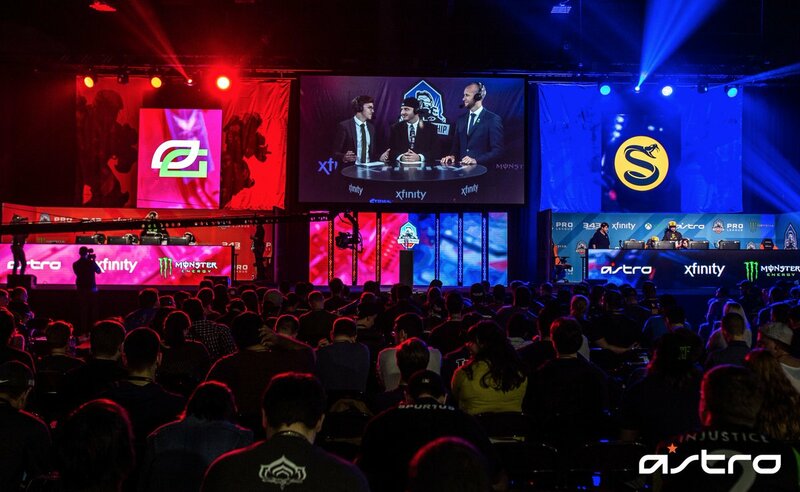 The HCS Pro League Summer 2017 Finals by ESL at DreamHack Atlanta proved to be yet another incredible chapter in the storied annals of Halo esports. The packed event featured nearly a hundred talented squads, from top-level pro teams to up-and-coming amateurs – some were looking to make a new name for themselves in the scene while others were seeking to cement their legend. In the end, the Halo community was treated with a dazzling display of Halo being played at its razor-edge top level, culminating in an unforgettable final series. 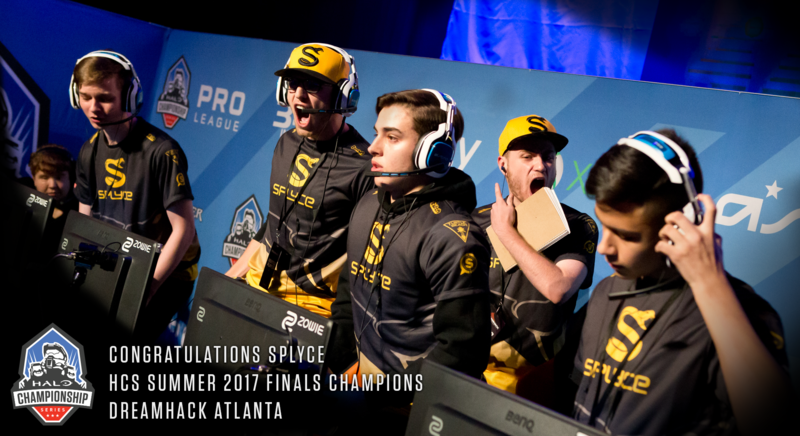 An outstanding weekend of epic competitive Halo came to a dramatic close as a new champion was crowned - congratulations to Splyce, who took down the titans at OpTic Gaming in the Grand Finals 4-2 to win the HCS Summer 2017 Finals at DreamHack Atlanta. Meeting first in the Winners Bracket Finals, Splyce put the entire competitive scene on notice by rattling off four straight wins to send OpTic to the Elimination Bracket with a 4-1 series win. However, any rumors of OpTic’s demise were premature and greatly exaggerated, as they put on an inspired and dominant show against Team EnVyUs in a 4-0 sweep, OpTic simultaneously exacting a bit of revenge for their Daytona defeat at nV’s hands, and setting up a rematch with Splyce in the Grand Finals. nV themselves seemed almost completely outclassed, having immediately come off an emotionally draining reverse-sweep against Team Liquid in the Elimination Brackett Semis. The Grand Final itself began much like the Winners Final, with OpTic looking impressive, albeit not dominant, in taking the opening game. Splyce would continue to answer the call though, and took a 3-2 series lead into Game 6 – a Coliseum CTF match that would prove one for the ages. After falling behind 1-0, incredible plays by Shooter would lead directly to a game-tying flag cap. Soon after, Splyce would add another to go up 2-1, however their attempts to close the game out would be repeatedly denied quite literally at the doorstep by an insane OpTic defense. As the crowd went nuts at the edges of their seats, OpTic tied the game at 2-all late to set up a final standoff. In the end, OpTic’s effort simply would not be enough to hold off the incredible play by the young guns at Splyce, as a late game-winning cap ended the series, and sent the huge on-hand crowd into a frenzy. For the second time in a row, the mighty had fallen, and new kings were crowned. It was a game – and series – that seemed almost unfair to have a loser in. OpTic Gaming played wonderfully, and made the Greenwall proud, but the day, and the tournament, belonged to Shooter, bubu dubu, Renegade, Shotzzy, and Coach Phil at Splyce. You can check out the full Championship Bracket layout and match results here. 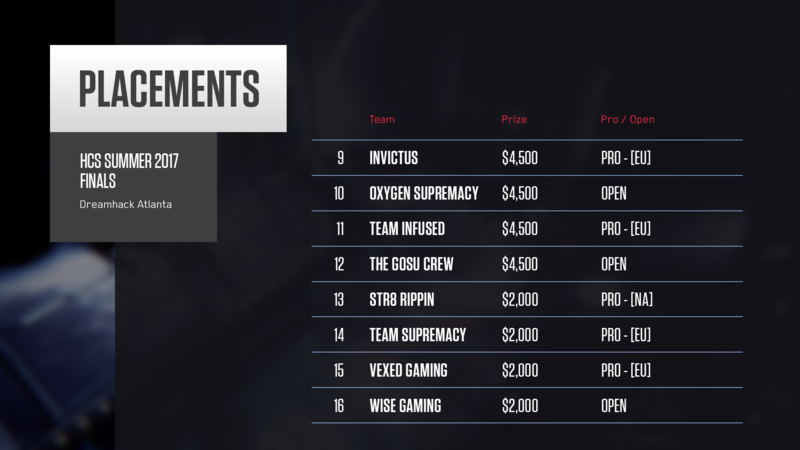 In the Open Bracket, several teams made strong statements over the weekend, including Oxygen Supremacy, eRa Eternity, Wise Gaming, and The Gosa Crew, who all made it into the Championship Bracket thanks to tenacious play in the Open Bracket. eRa and Oxygen each took top places as open teams, earning the right to square off with the bottom two pro teams to take their spots in the HCS Pro League. eRa lost a closely fought series to Ronin, letting Ronin keep their place, although eRa would get to exact some semblance of revenge – even if a hollow victory – in the Championship Bracket by stomping Ronin into elimination. 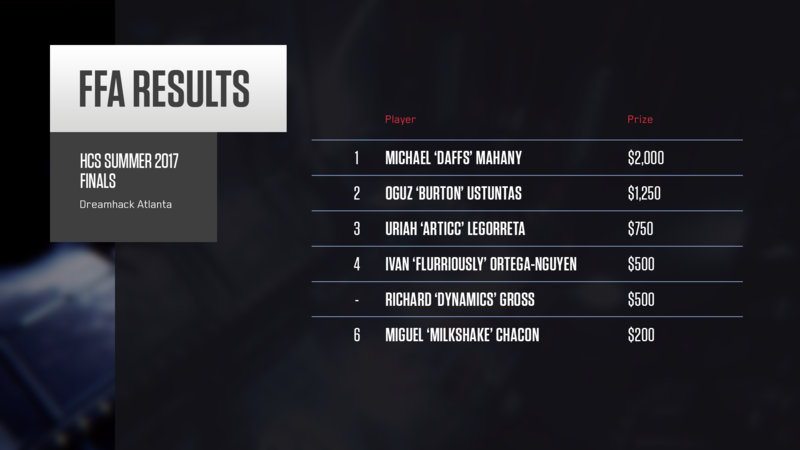 Fortunes would be better for the other open circuit squad of Oxygen Supremacy, however, as Ryanoob, Nemesis, Dastroyed, Contra, and (coach) Mashlan played their way into the HCS Pro League with an impressive showing – and doing so by beat historic Halo brand Str8 Rippin in not one, but two series. With their emphatic victory, Oxygen Supremacy joins Splyce, OpTic Gaming, Team EnVyUs, Team Liquid, Evil Geniuses, Luminosity, and Ronin Esports to round out the 8-team North American HCS contingent. Welcome aboard, Oxygen Supremacy! The Free For All tournament at DreamHack Atlanta brought nearly 300 competitors from all levels of competition experience, creating a sprawling scene that stood out no matter where you were in the convention center. Eventually, it was talented young amateur player Daffs who took home the top prize in an incredibly tightly-contested Finals match on Truth. Thanks so much to every player that came out, and congratulations to Daffs for taking it home! 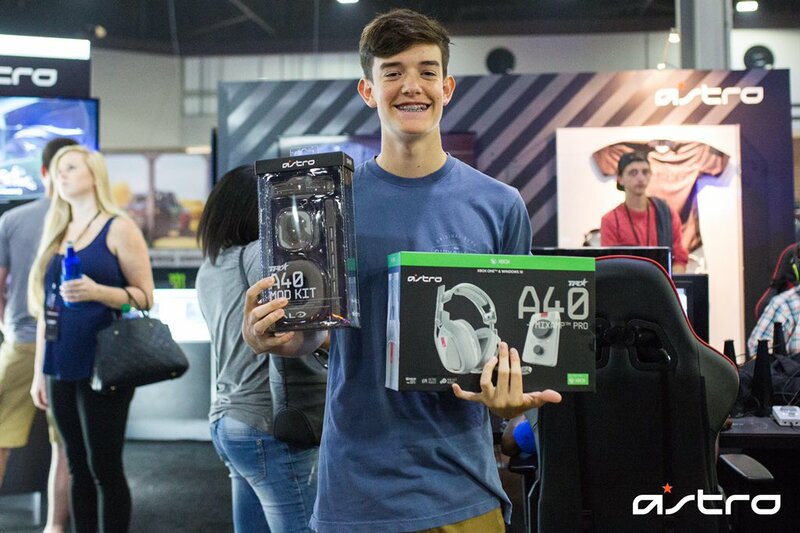 Not only did Daffs walk away with the $2,000 top payout, but our friends at Astro hooked him up with an epic haul. In fact, Astro was with us every step of the way all weekend long, supplying all headsets, mix-amps, and player audio support for every 4v4 and FFA station and match. The HCS Summer 2017 Finals at DreamHack Atlanta was an incredible experience to be part of for all in attendance. The mood among fans at the venue was electric, from the moment the long lines began forming, to the raucous roar of the packed-house Championship Sunday. In the end, we’ve got a ton of amazing memories, a brand-new championship-winning team in Splyce, and a burning desire to already be at the next Halo open event. No matter how you participated, thanks so much for being part of it all. We’ll see you soon at the next one. 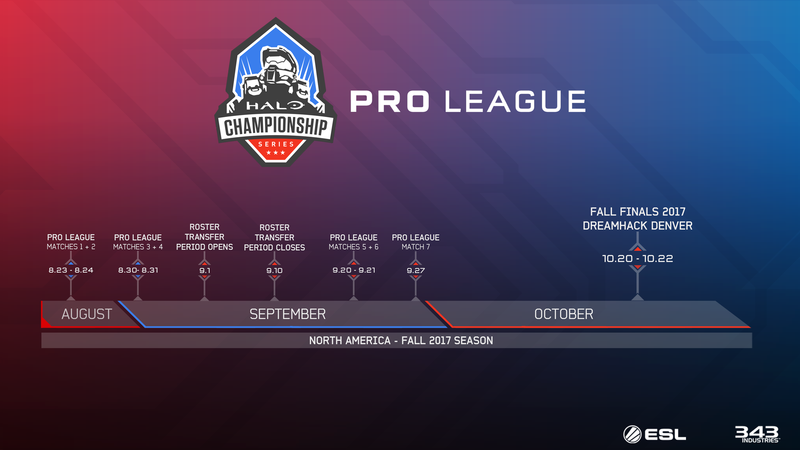 And speaking of what's next, in case you missed it, on Sunday we showed off a first look at the Fall roadmap for North American HCS competition. See you in August!